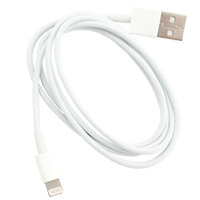 Cable iPower / Samsung OSS Team is a service cable with a built-in surge protection for power iPhone 6/6S/7/Samsung without the use of batteries using the DC Power Supply . 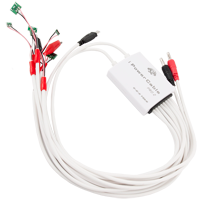 The cable eliminates the need to use the phone battery power when diagnosing faults . 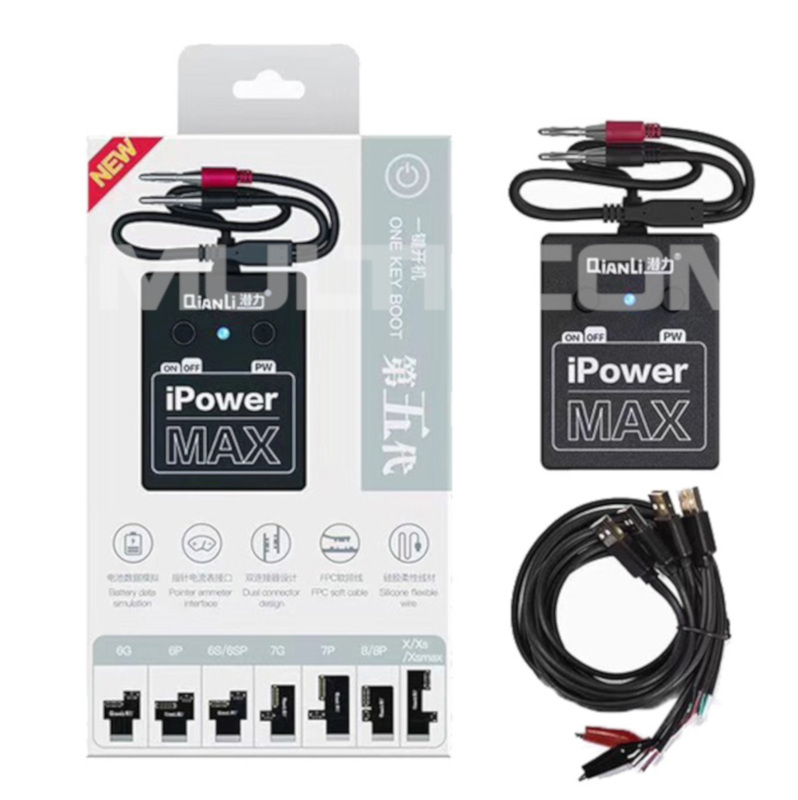 Cable iPower Pro 2 OSS Team is a service cable with a built-in surge protection for power iPhone 4 (G ) / 4S / 5 ( G) / 5S as well as the newest 6/6 + without the use of batteries using the DC Power Supply . 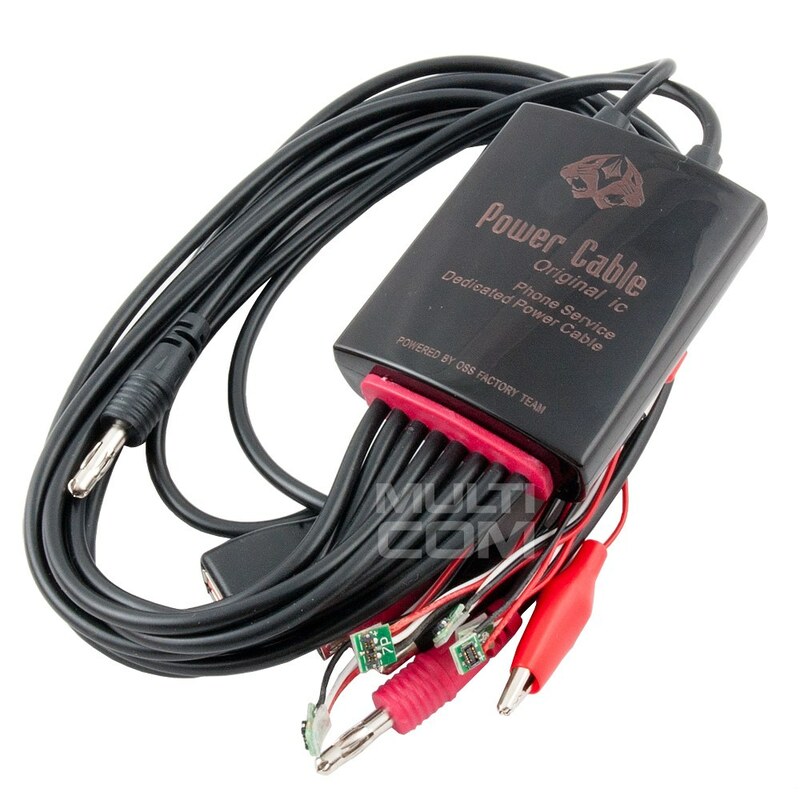 The cable eliminates the need to use the phone battery power when diagnosing faults . 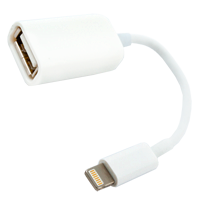 Universal adapter/cable for charging iPhone, Samsung, micro USB 3w1 cable for charging most Apple devices and Samsung, but also all devices with micro USB input. The ideal solution when using different output devices and want to use a single power supply. It will work well in your home, office and car. 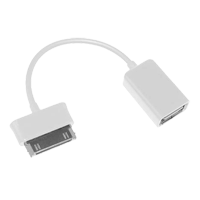 Cable length 16 cm. White color. At the same time, only one device can be charged so that there is no voltage drop. 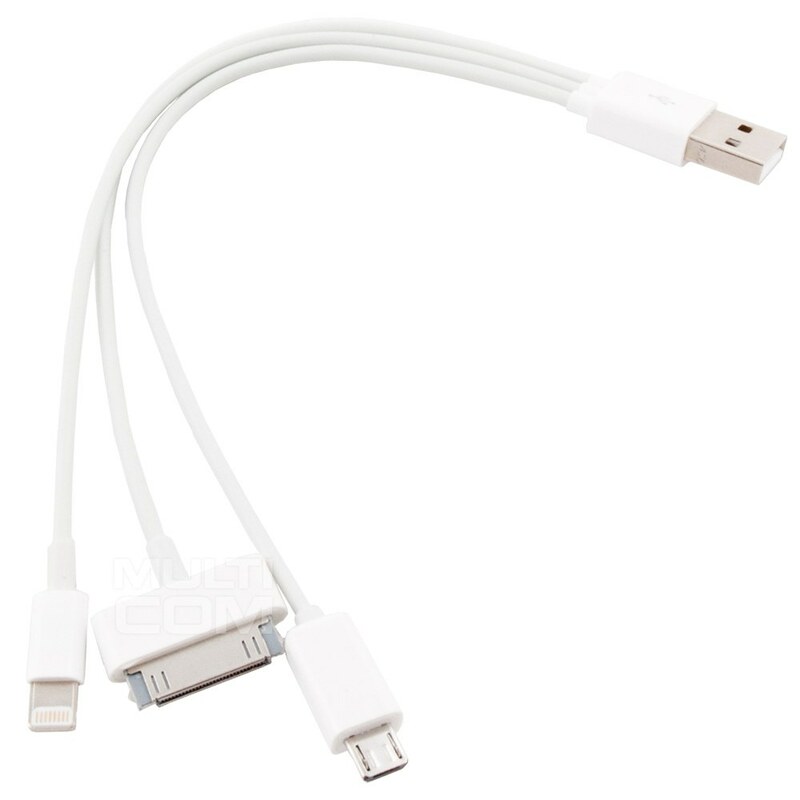 USB OTG cable for Apple iPhone 5 / iPad mini / iPad 4 is very small size device that turn your iPhone, iPad or iPod in USB host, allowing you to connect a compatible USB accessories such as a keyboard or mouse, and even memory cards and much more. Please note that there may be problems with the IOS 7 sytem (message about incompatibility of the device).